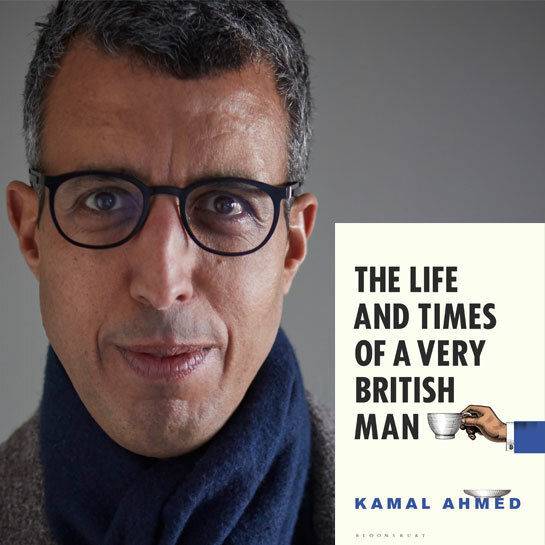 One of Britain’s most respected journalists, Kamal Ahmed grew up in London in the 1970s and explores what it means to be British as one of the first generation of mixed-race Brits. His childhood was British in every way – except for the fact he was half English and half Sudanese. The Life and Times of a Very British Man is brutally honest, heartfelt, witty and profound. This is a modern state of the nation memoir from a man who adopted the name Neil while growing up (it was better than ‘camel’) and went on to occupy one of the most elite positions in the British establishment as Editorial Director at the BBC.